Using a traditional model of surveying customers leaves a lot of room for recall error. Typically, a customer is given a survey and then asked to write up a report that is due hours or even days later. So often we hear from retailers, restaurants, and other service industries struggling to obtain accurate data from their own surveys or written reports. Why is that? Inaccurate recall is simply the inability to recall exactly what happened. It’s something that happens to all of us. So it should come as no surprise that when customers finally sit down to write out their report, or fill in a survey, they struggle to remember even some of the most obvious details. The problem with memory recall is that you don’t remember the memory for what it was, you remember it for how it made you feel. With time, your brain will distort the memory until it’s so far removed from what actually happened. This poses a problem for customers who complete surveys, and the retailers and restaurants who use them. Since those who use customer surveys rely on the data and feedback from the surveys and not the emotions of a memory, inaccurate recall plays as a major issue for them. With video playback, now shoppers can fully immerse themselves into an experience without the added stress of trying to remember every tiny detail. 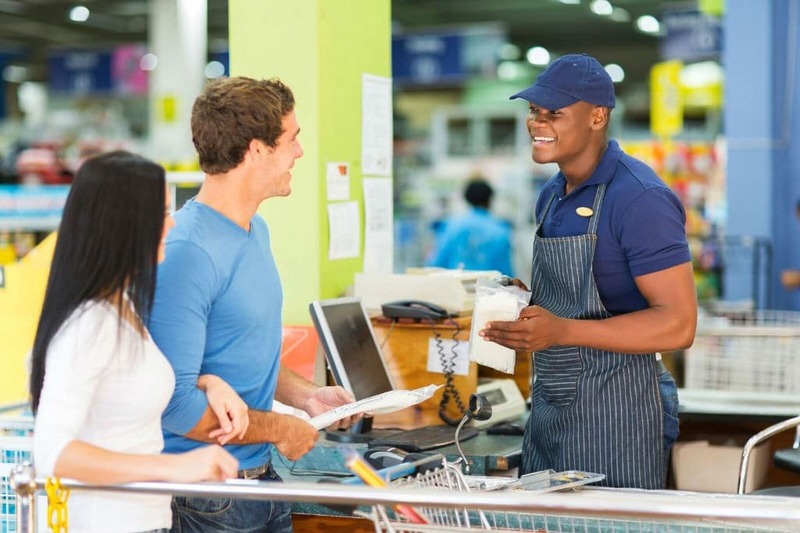 Additionally, retailers and restaurants who use a mystery shopping service will benefit from being able to immediately playback an experience in its entirety. Tiny details that anyone could miss will now be recorded and saved for future training courses. Video mystery shopping allows those who use the service to get a complete and totally accurate report on an interaction. Video allows zero room for error or bias that might infiltrate the traditional surveying method. An added benefit of video playback also includes it has direct use; meaning, as soon as the video is viewed, it can be used to train and re-train employees right then and there. There is little lag time between the experience, the report, when the report is reviewed, and when the data collected is applied. Customer experience data is the number one way to improve the likelihood of a successful business and cement a business’ place within an industry. Reality Based Group’s expertise in using and apply mystery shoppers to improve businesses across varying industries is bar none. Learn more about how RBG can work for your business.